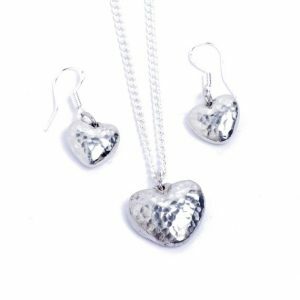 We have searched the website to gather together a collection of our most popular jewellery that are also available with a matching set, mainly tin necklace and earrings sets but also a few other additions to ensure you have something perfect for the occasion. 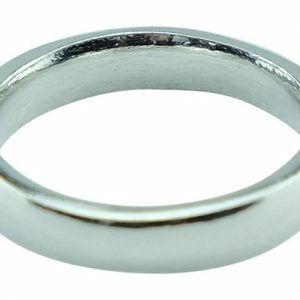 The jewellery in this section are all hand-crafted, because of this and the nature of tin no item of jewellery is exactly the same meaning you have a great unique set of tin jewellery. 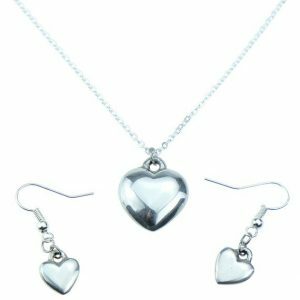 It is sometimes difficult to find a set of jewellery ideal for her on this special day and can be expensive buying individual products that are alike so we have made a this selection with some discount to ensure you can get that extra special gift for her or him. 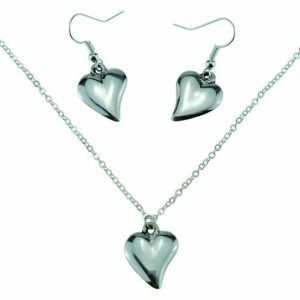 So grab something special today and get the perfect tin gifts item for your partner today by selecting something below. 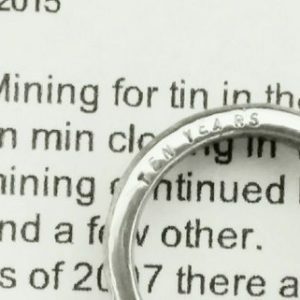 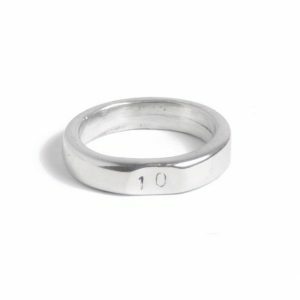 His & His matching textured tin rings with inscribed 'ten years'. 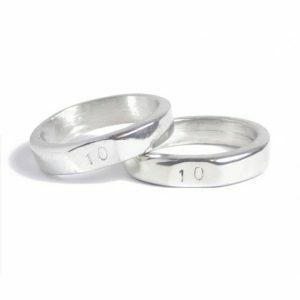 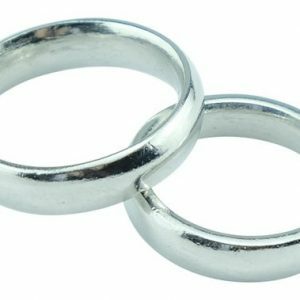 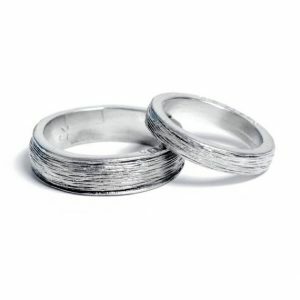 His & Her matching textured tin rings with inscribed 'ten years'.